POLICE IN LONDON said they have found a six-year-old girl who was in a car when it was taken without the owner’s consent. 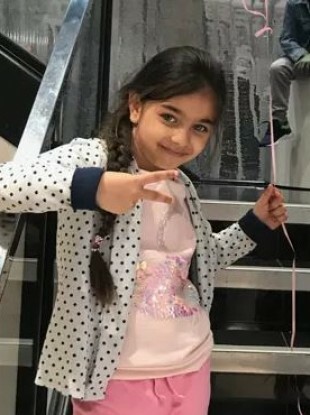 At around 6.30pm today, the girl’s father met with an unknown man at the Jet Petrol Station on Leyton High Road, with a view to selling his car. The man jumped into the car and drove away. The seller’s daughter was on the back seat of the car when it was taken. Beatrice Felicia, 6, is from the local area. She is a Romanian girl who does not speak English. Police launched an urgent search after the incident was reported. The man who took the car was described as an Asian man, aged in his 30s. The girl was found in the Leyton area. No arrests have been made. Email “Girl (6) who was in father's car when it was stolen found safe and well ”. Feedback on “Girl (6) who was in father's car when it was stolen found safe and well ”.